The difference between a product that is put back on the shelf and a product is often decided by packaging design. The most appealing and impactful packaging design is essential to product engagement and sales. Unattractive packaging, on the other hand, will lead to a product being favor of a competing item with more effective packaging. Today, many startups and companies are overlooking the importance of product packaging design. In fact, around 95 percent of new products introduced each year fail due to ineffective packaging. Therefore, before launching a new product, it is important to ensure that well-designed packing is in place to ensure is more likely to be successful in the consumer market. Let’s take a look at five areas to consider in order to achieve a packaging design that will enhance the quality and spark interest in consumers. Knowing the target audience before designing product packaging is a must. Understanding the market and desired targeted consumers is key to creating effective product packaging designs. Not having a clear understanding of the targeted consumers will likely result in a disaster for the product and potentially the brand as well. Believe it or not, customers notice the font style and size that is used for logo design and other details of a product and the packaging it is in. The type of font size and style used in product packaging design will decide upon the sales of product or brand, so it is important to choose the right style and size that fits with your product as well as its targeted audience. The color of an item’s packaging has a significant influence on whether or not a consumer will buy it. The usage of attractive colors will depend upon packaging design created for any brand or product. Be sure to use colors that fit the market you are in. Some of the best packaging designs combine a structured color palette to help gain ground against the competition. Some of the most effective product packaging designs are due to their simplistic nature. Take Coca-Cola’s packaging for example. With a simple red and white color scheme with minimal working, the product has become an iconic brand that essentially sells itself at this point. Simplistic package designs will make it easier for it to be chosen from the shelves at stores. Don’t be hesitant to present your product packaging in creative and new ways. Utilize different materials for your product packaging that will make your item appealing and unexpected. Consumers will be sure to notice an item that looks different from the competitors, making them more likely to purchase your product, and at the very least, take a look at it. 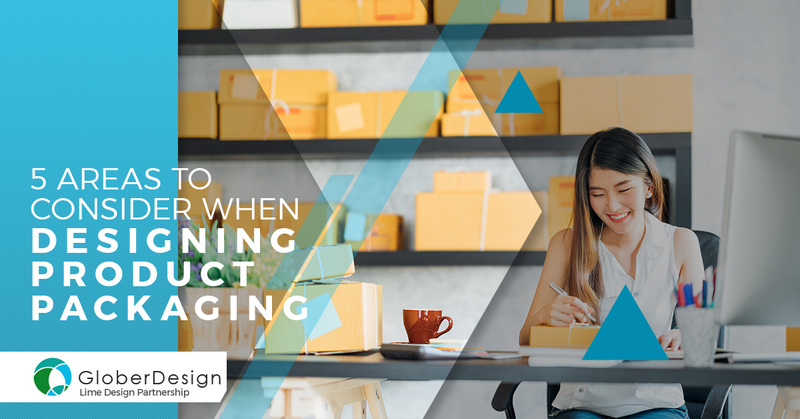 These are simple yet effective areas to consider when designing product packaging which should help in the success of a product. 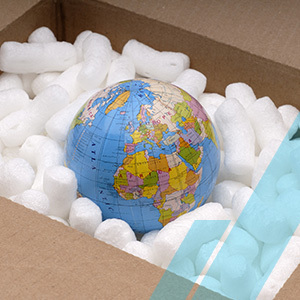 If you have a product and are in need of some guidance when it comes to product packaging design, you can rely on the professional product packaging services from Glober Design. To learn more about how we can help improve the functionality and appearance of your product’s packaging, contact us.